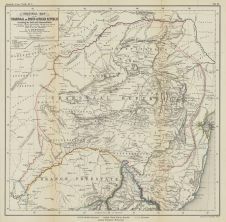 Title: Original Map of the Transvaal or South-African Republic including the Gold and Diamondfields. Notes: Zeitschrift d. Ges f. Erdk. Bd. X; Taf. VI.